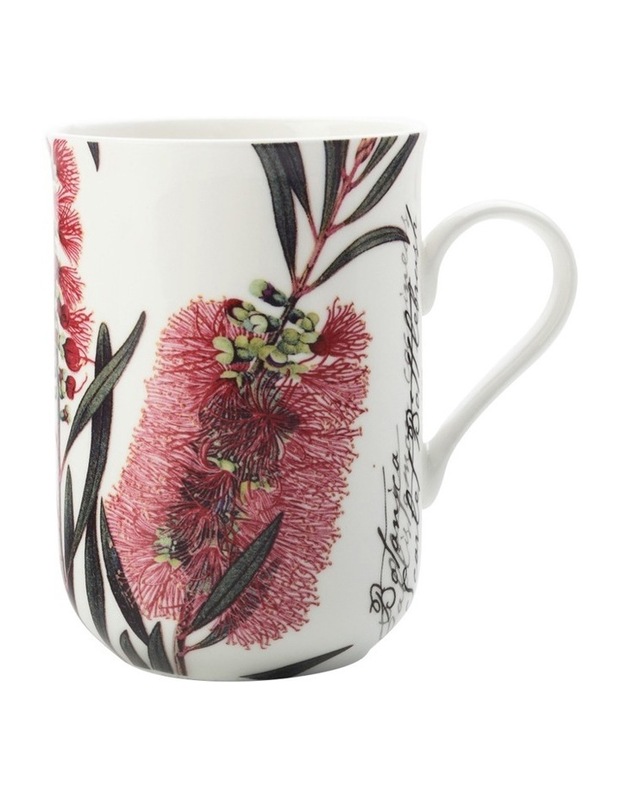 Royal Botanic Garden Mug Bottlebrush 300ML Gift Boxed. Composition: Fine Bone China Care Instructions: Microwave, Oven, Dishwasher & Freezer Safe. Size: 300ML.